Choose from a variety of client / server products that will meet the needs of larger companies that need to translate foreign languages. 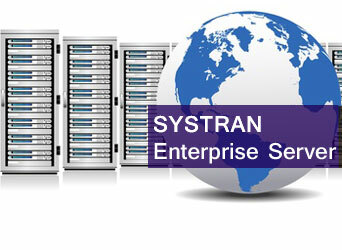 The company's first hybrid machine translation (MT) server designed for enterprise use. 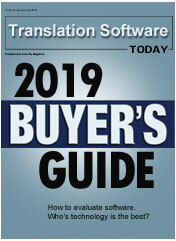 Based on a combination of self-learning and linguistic technologies, SYSTRAN delivers highly consistent quality translations that meet corporate customer requirements. Expand the capability of SYSTRAN server products by automatically creating Statistical Models or Pure Neural MT Customization models for higher accuracy and a more fluid sounding translation. SYSTRAN offers an application programming interface (API) that allows customization and automation programmatically through scripting. 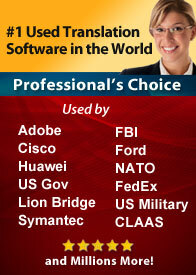 Choose from four products that provide direct and easy access to the translation engine. 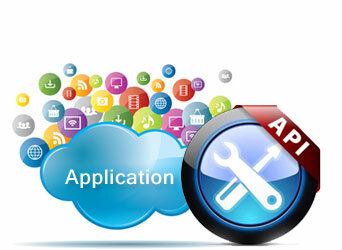 Systran translation software provides solutions for various industries for large volume translation tasks. 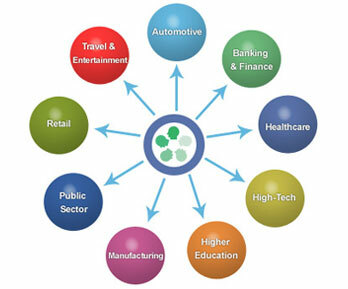 Learn how the technology is being utilized.